It’s the 4th of July and Indy is celebrating its independence. From the large fireworks that light up the entire night sky to the bottle rockets children light off in their backyards, fireworks historically have been a powerful and magical way to begin or end a grand celebration. What a better way to celebrate your wedding night than with fireworks? 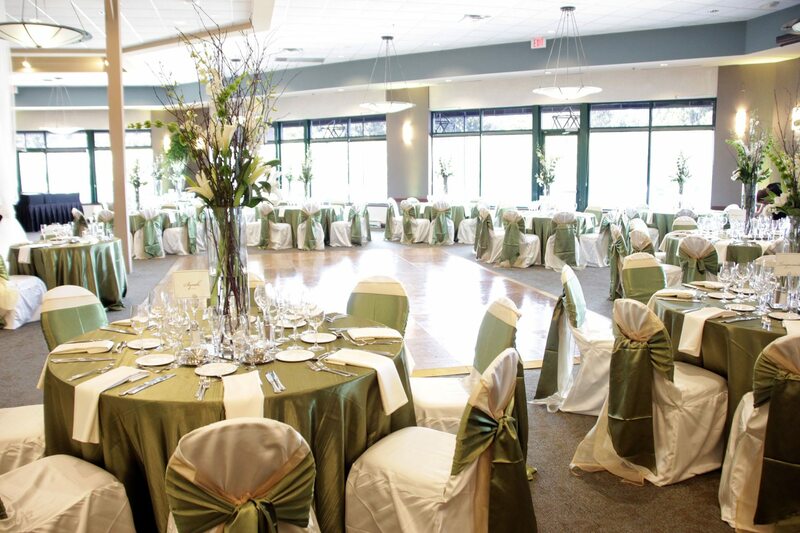 One of the wedding venues in Indianapolis that has a year round permit for fireworks is the lakeside venue, the Montage. 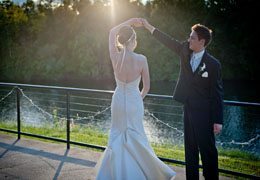 This venue is a perfect location for an outdoor or indoor wedding for a surprise entrance or exit with fireworks over the lake. 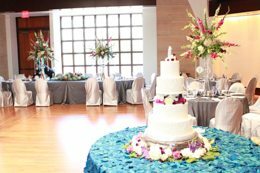 Ask one of our event specialists today about your wedding celebration with a beautiful firework backdrop.